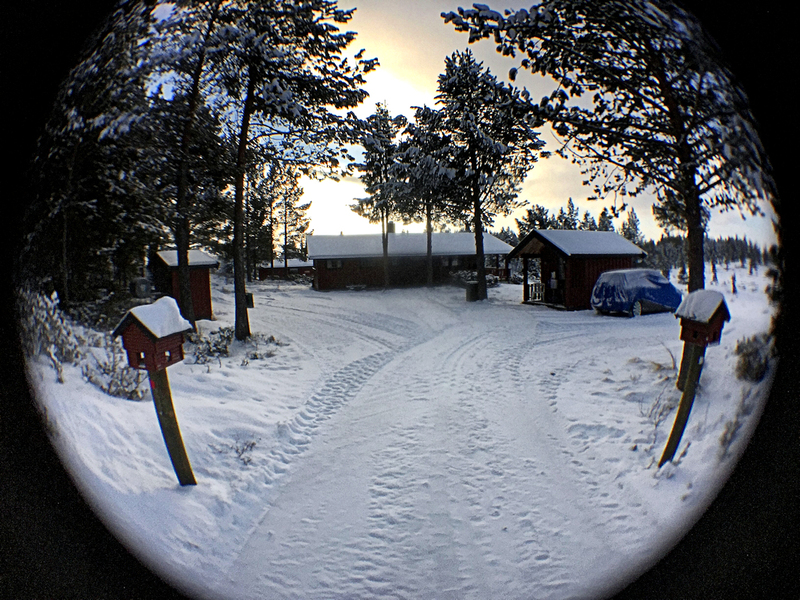 The photo, of our cottage, is from my iphone6+ with a mounted so called fisheye lens - delivered in a kit with also a wide angle lens and a tele x9 lens. All for funny €10 incl. freight from China (says something of the quality) LOL.